The Chinese Super League has become known for its lavish spending on foreign imports. However, from the 2018 season that could be about to change as the CFA (Chinese Football Association) try to gain more influence over how money is being spent and more control over how clubs develop youth players. The ideas are to find a way of using foreign imports and big money signings to benefit Chinese players, the league structure, and the national team. The CFA will attempt to do this by implementing a couple of new but key rule changes. Firstly they have slightly adjusted the foreign player rules, you can still play 3 foreign players in the starting lineup but now you have to match the number of foreign players with homegrown under 23 players. This is seen as a way to help Chinese players develop, and a by-product of forcing clubs to play more homegrown youth players should in theory also benefit the national team. I agree with the CFA on this new initiative, the only way young players can have a chance of improving is by getting opportunities to play in competitive games where the outcome matters. Youth leagues are all well-intentioned but they offer a very safe environment where no one suffers from the threat of losing jobs or are put under severe pressure for losing. The only focus and agenda of a youth team is to develop players for the first team or in the case of some clubs to be sold on at profit. I recently saw some posts on twitter when news of the rule change broke insisting this new rule would be terrible for the Chinese Super League (CSL) as it’s supposed to be competing with the major European leagues and be a similar source of entertainment. 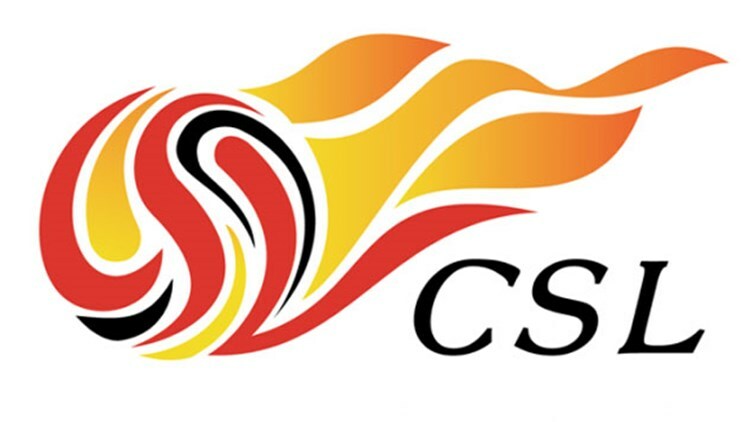 The CSL is still a developing league however, despite the influx of foreign players and the amount of money spent. Thus making the rule change to ensure young Chinese players are getting game time will not be fundamental for the national team but also for the development and growth of the CSL. Most of the star players known outside of China are likely to be foreign, with homegrown Chinese players not currently making much of an impact outside of China’s borders. What people may be unaware of is when most of the major European leagues started they also had homegrown player rules in their infancy and some even still do have them in place right now. Even the Holy Grail known as the Premier League in England started out with a homegrown player rule. 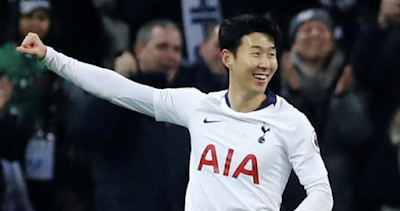 It can be argued that the premier league currently heavily relies on foreign talent, which it does but at some point the Premier League’s bubble will burst as a lot of people already believe football in England has reached saturation point and the England team is the worst it has been for years. In my opinion this rule change is a good idea from the CFA to ensure the growth of CSL continues and to enable the development of youth players, as long as the rule is implemented sufficiently then this idea could work well, although admittedly it hasn’t been tried before. The second rule change put in place by the CFA states that any loss-making clubs signing foreign players have to pay the exact amount into a youth development fund. This is a good idea also, but it heavily rests on two key points. The first point is, who will be in charge of managing and re-investing this youth development fund? If it is not re-invested wisely then it will be equal to throwing millions down the toilet, having a huge stack of cash in a development fund is useless if idiots are employed to manage and spend it. The second issue is that we have already seen how rich European clubs have circumnavigated financial fair play rules, which essentially are who these rules seem to be targeting. PSG have given other rich clubs a blueprint to pull an Mbappe already by taking a player they want on loan and then paying for them the season after. It’s going to be interesting to see if these rule changes will have the desired effect for Chinese football by improving the standard of Chinese players, as well as the national team. My prediction is that as long as the CFA implement it suitably it will be a success, it will be interesting to see if my prediction is correct.